Calendar Templates are an extremely useful tool which can help you in saving a huge amount of time. Using these printable monthly calendar templates, you can readily print various types of monthly calendars. 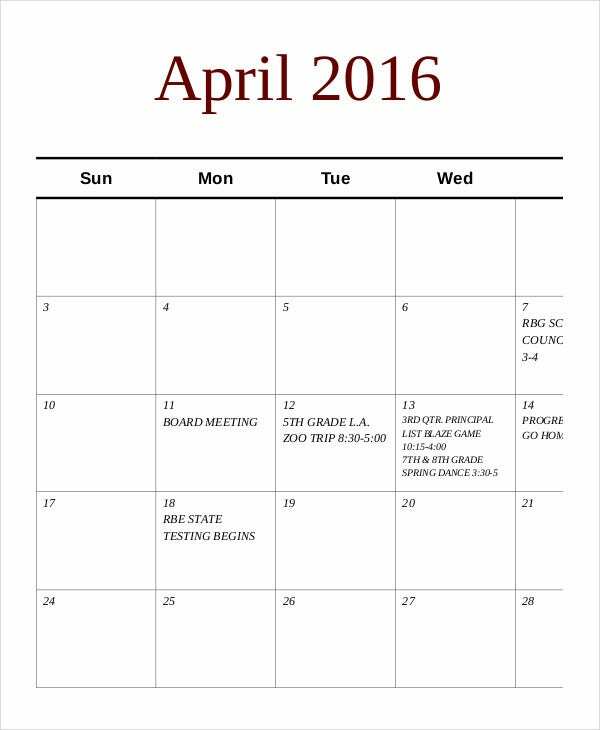 These monthly calendars can be useful for making notes regarding various important events of the month. The calendar templates are of various kinds and can be used for a wide variety of purposes. Check out the various monthly calendar templates that are listed below. You can also see Incredible Monthly Calendar Templates. 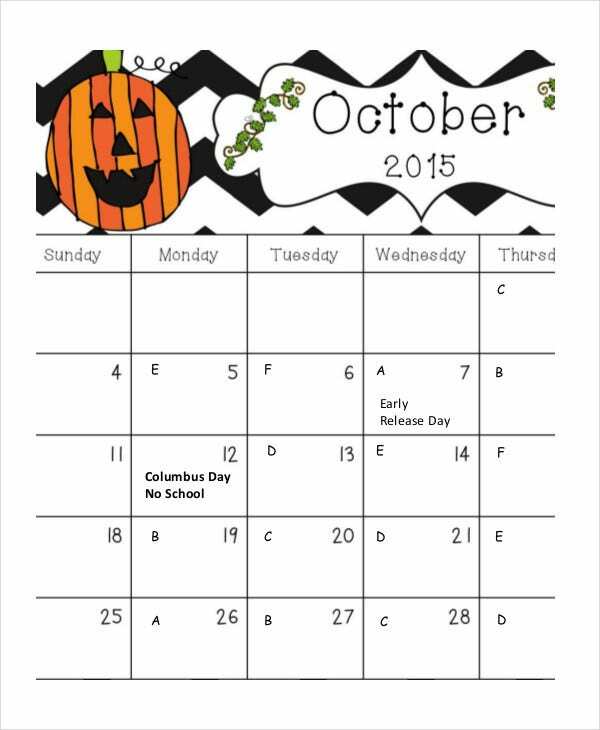 This printable monthly calendar template will be extremely useful for students. 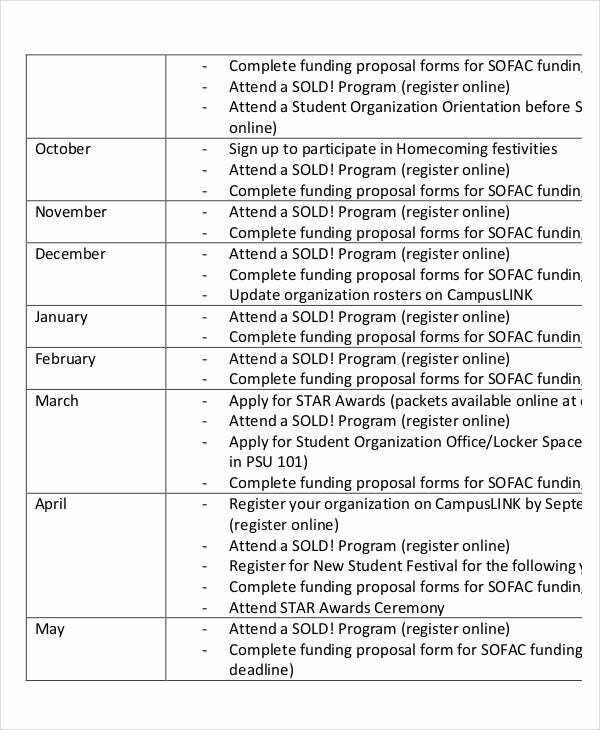 By making use of this template you can organise various plans and events for different months of the coming year. 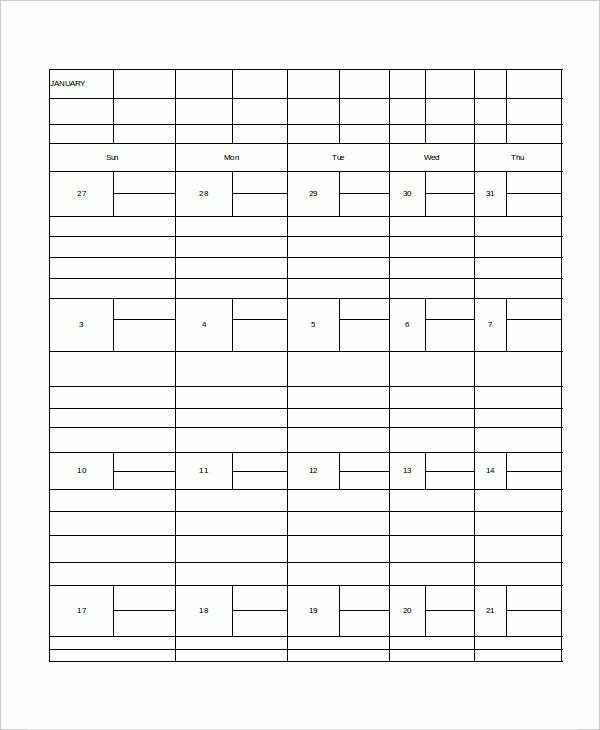 This printable monthly calendar template is useful for designing the calendar for a specific month. 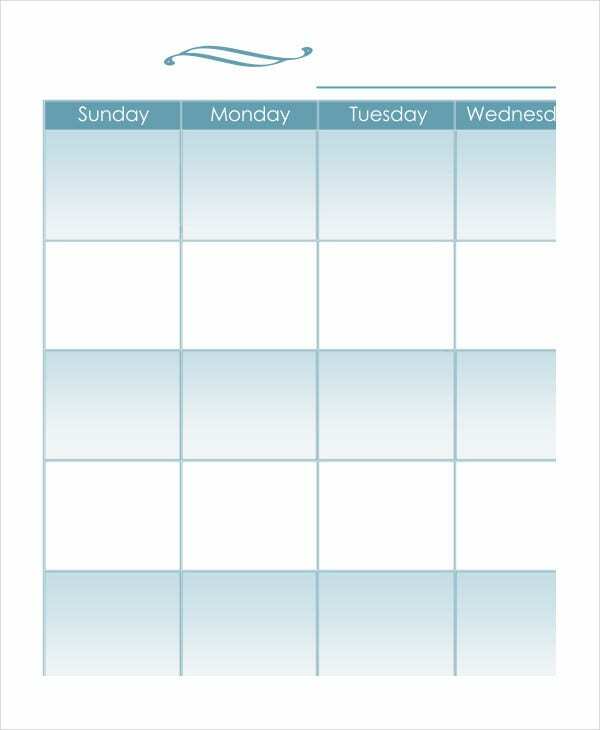 It is a blank template wherein you can make notes and add events for different days of the month. 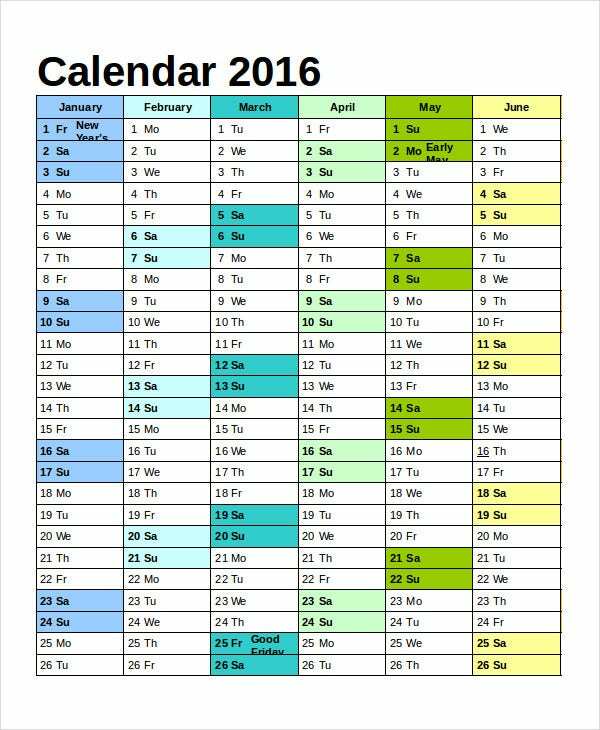 This is a very useful printable monthly calendar planner. 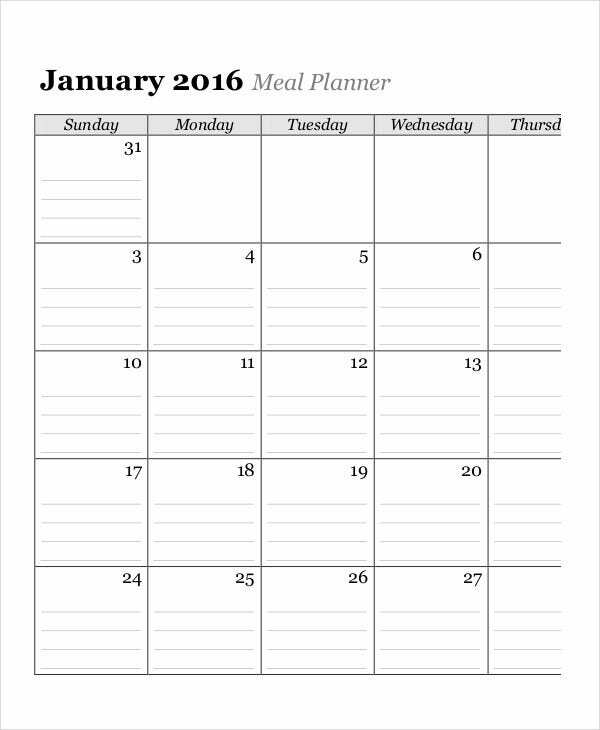 By using it, you can print a monthly calendar to make notes of various meals that are to be had on different days of a month. 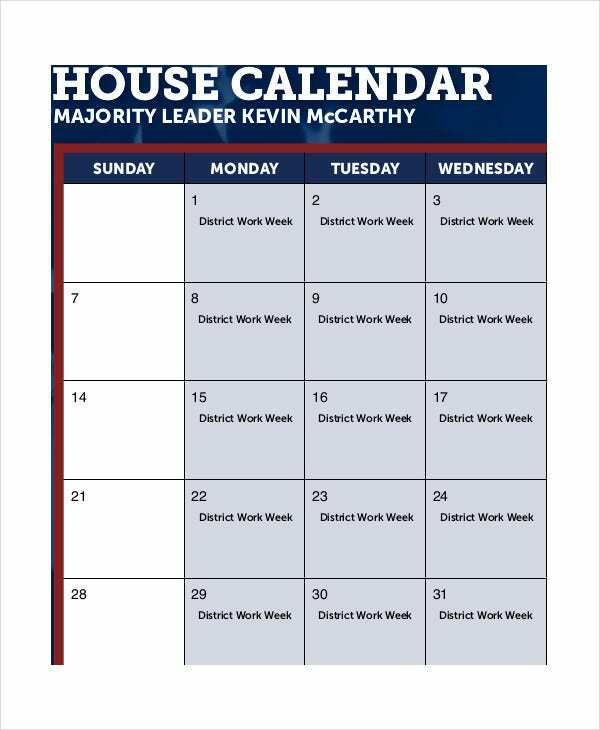 > Who can use the Printable Monthly Calendar Templates? Printable monthly calendar templates are of various kinds and are to be used based on your needs. Planning calendar templates are best suited for students and trainees. They can use them to make various plans for the semester or duration of the training. Blank monthly calendar templates are very generic. They can be used by individuals to make specific notes or by organisations to make notes common for the members of the organisation. 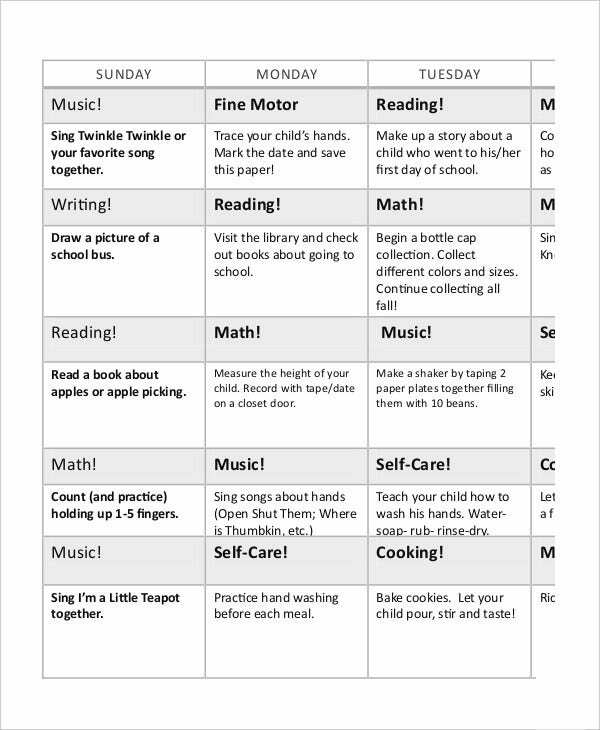 These templates allow you to make detailed notes for each day of the month. Meal planner templates are highly useful for nutritionists and those who need to maintain a specific diet. 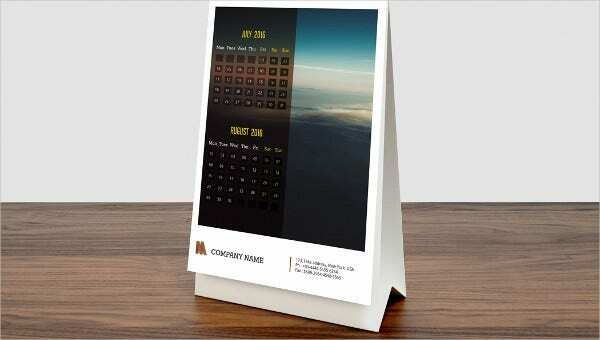 This printable monthly calendar template can be used by various kinds of organisations. You can use it to make notes of various events organised by your organisation on different days of the month. 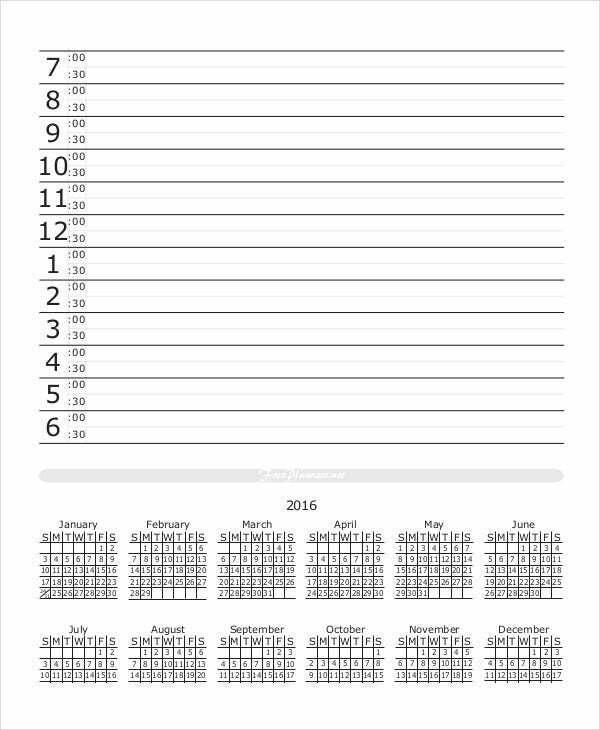 This printable monthly calendar template is a blank one. 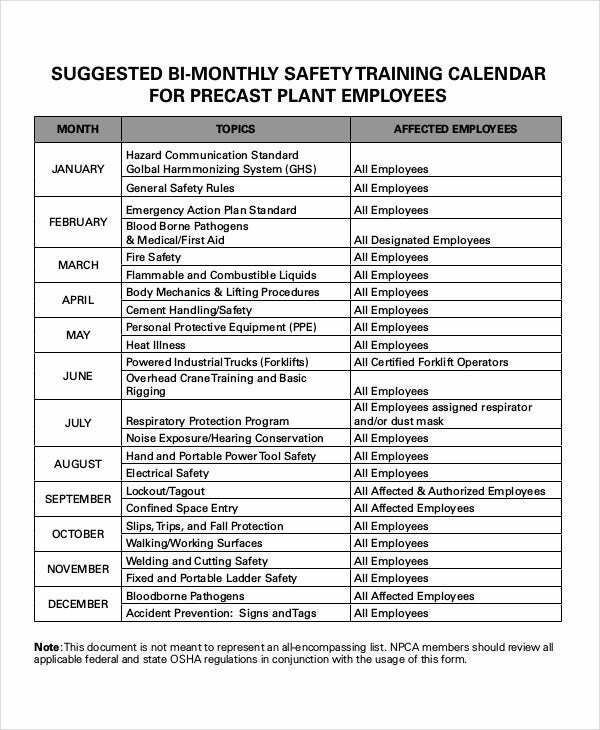 You can print it and stick it to various places and also make notes in the blank space provided for each day of the month. > How to use the Printable Monthly Calendar Templates? The printable monthly calendar templates can be used in two ways, either by getting them printed on sheets of paper of your choice or by using them in their digital format. If you choose to use them in you digital format, you can save the files or take its screenshot and make it as a wallpaper of screensaver. If you print them, you have to stick or hang them in places where they will be visible at all time. The various notes for different days of the month can be either done before printing on your desktop or manually after getting the calendar printed. You can also see Payroll Calendar Templates. 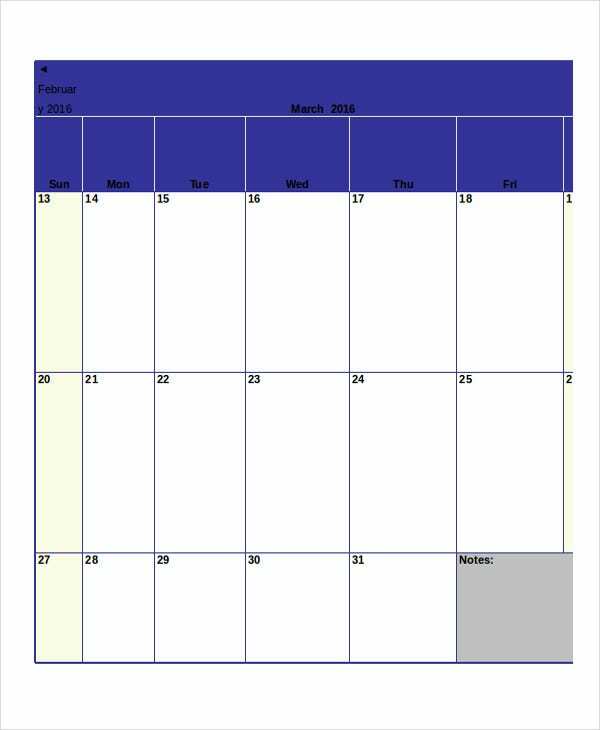 > What are the benefits of using the Printable Monthly Calendar Templates? Using the printable calendar templates will provide you with many benefits. Designing a calendar by yourself will be a very tedious task, requiring you to align various rows and columns for different days and weeks of the month along with adding various texts to the cells. 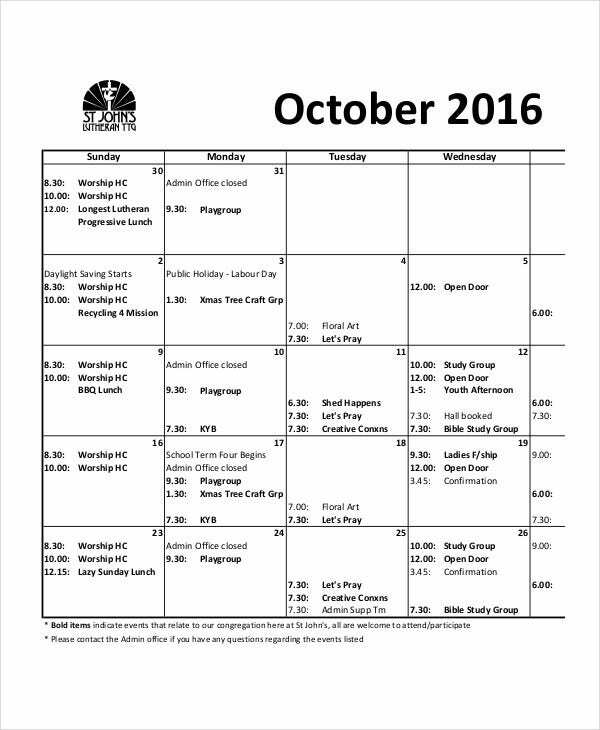 By making use of the templates, you can readily print your monthly calendars and save all the time you would have to spend on designing. 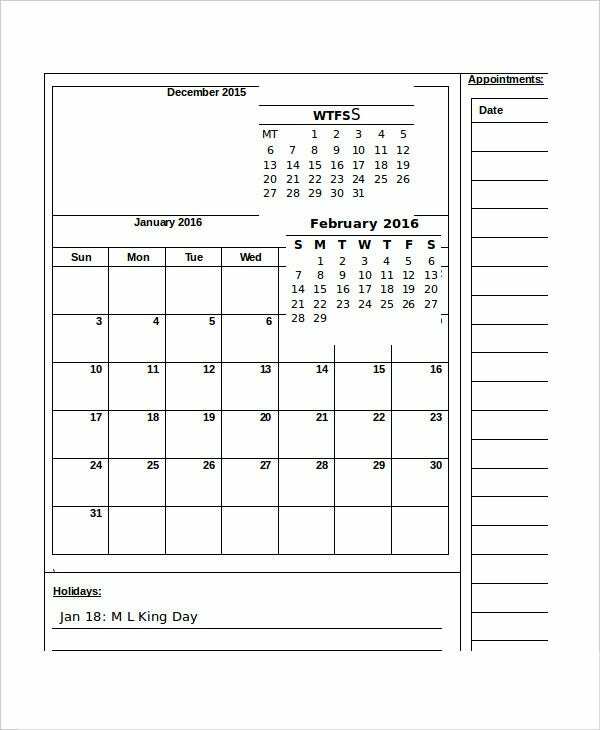 These calendar templates also come with useful blank spaces, wherein you can add important information and make notes regarding various days of the month. This can be really useful in organising your work. You can also see Travel Calendar Templates. Blank calendar templates are especially useful for remembering important dates and tasks you have to do on those dates. The calendar templates are of various kinds, each designed for a specific situation. Hence you should carefully consider your requirements before finalising on a template. Check them out before making a decision.